Fred has overall responsibility for the Maples Group’s fund services business in the Middle East. He has more than 20 years of experience in financial services operations and fund administration and reporting for wide range of investment funds with expertise and knowledge of best practices in the operations of asset managers, service providers, and banks and various jurisdictions including the Cayman Islands, Dubai International Financial Centre and Abu Dhabi Global Market. 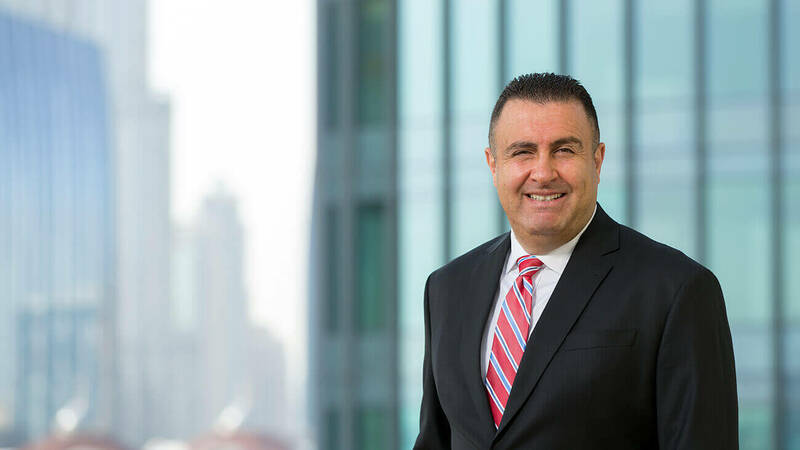 Fred brings a deep understanding of and commitment to delivering best-in-class reporting solutions for complex real estate, private equity and sharia compliant transactions for leading asset managers throughout the Middle East. Fred is also a regular contributor to various industry publications on topics including real estate, private equity and operational best practices. Previously, Fred served as Chief Operating Officer of a boutique investment bank in Dubai. Prior to that, he was Executive Director of Operations at Dubai Capital Group, a member of Dubai Holding, and was responsible for implementation of scalable operational platform utilising best of breed technology solutions and workflows for proprietary trading and institutional fund management in the MENA Region. Prior to that, Fred was Head of Fund Services for Caledonian Fund Services in the Cayman Islands where he helped position the firm for record growth in AUM. He also served as Director of Portfolio Accounting Operations at Bisys-RK Alternative Investment Services where he supported the delivery of a scalable and flexible infrastructure to support rapid growth. Rutgers The State University of New Jersey, BS Accounting. Fairleigh Dickinson University, MS Finance.